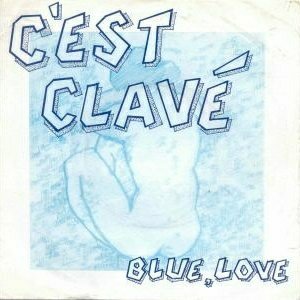 "Modern music with a US accent" was how C'est Clave described themselves in the press when they formed in September 1982. 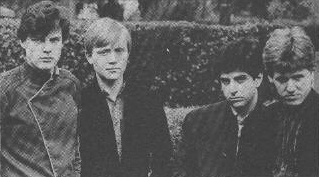 This was Doyle, Keenan and Masbur of The Lookalikes who'd parted company with leader Sean O'Connor in July '82 to pursue their own musical ambitions, adding guitarist Anto Drennan (ex Sheeba, a band who reputedly wore Shakatak style jumpsuits -- did you, Anto?). They released two singles. 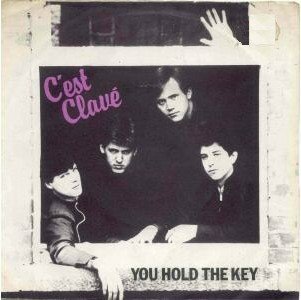 "You Hold The Key" was used by the Mental Health Assocation in a campaign to raise awareness about mental health issues. This resulted in the first single being released sooner than intended -- certainly the band considered the second single as their 'real' debut. Pete Keenan later joined Stockton's Wing. Anto Drennan later played with Pulling Faces.